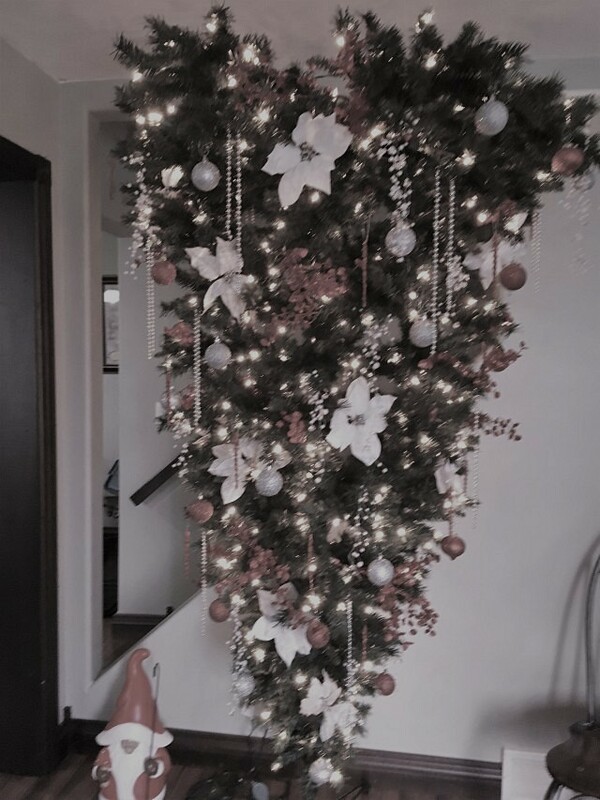 This article is 851 days old. 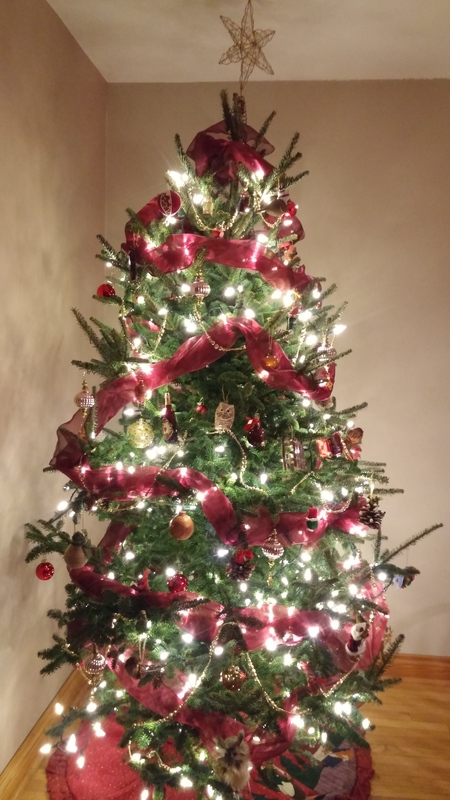 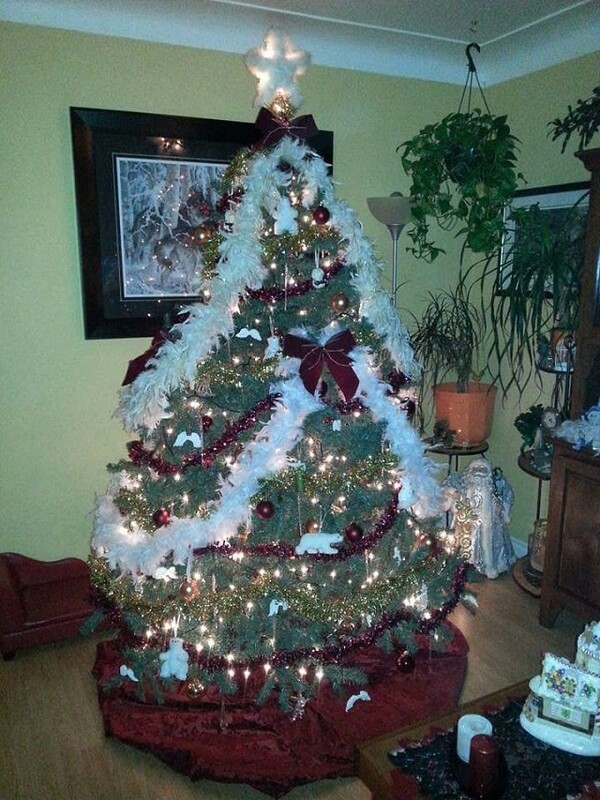 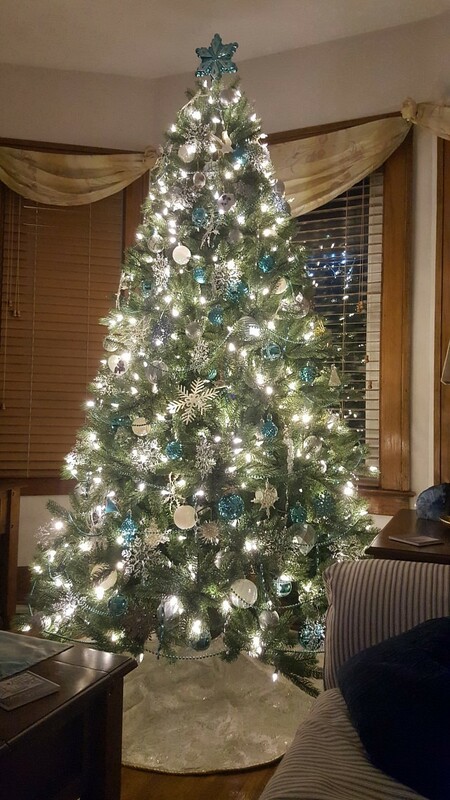 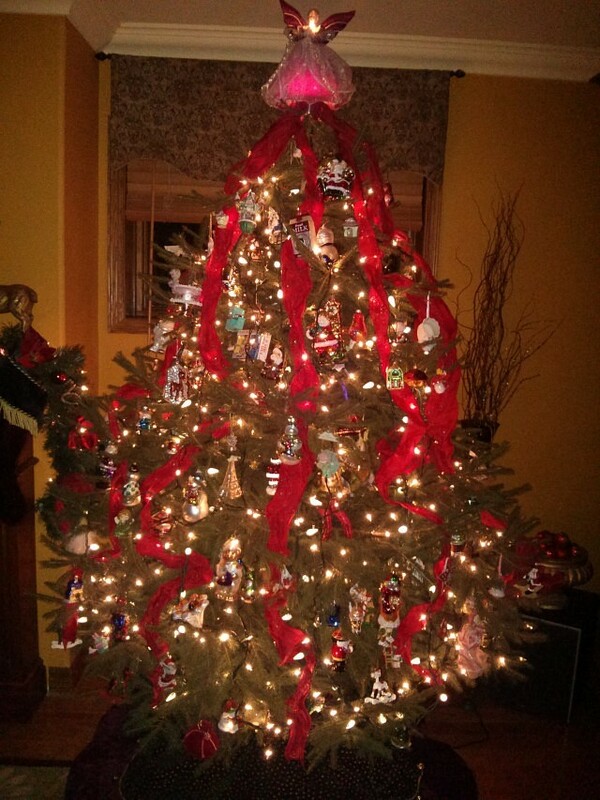 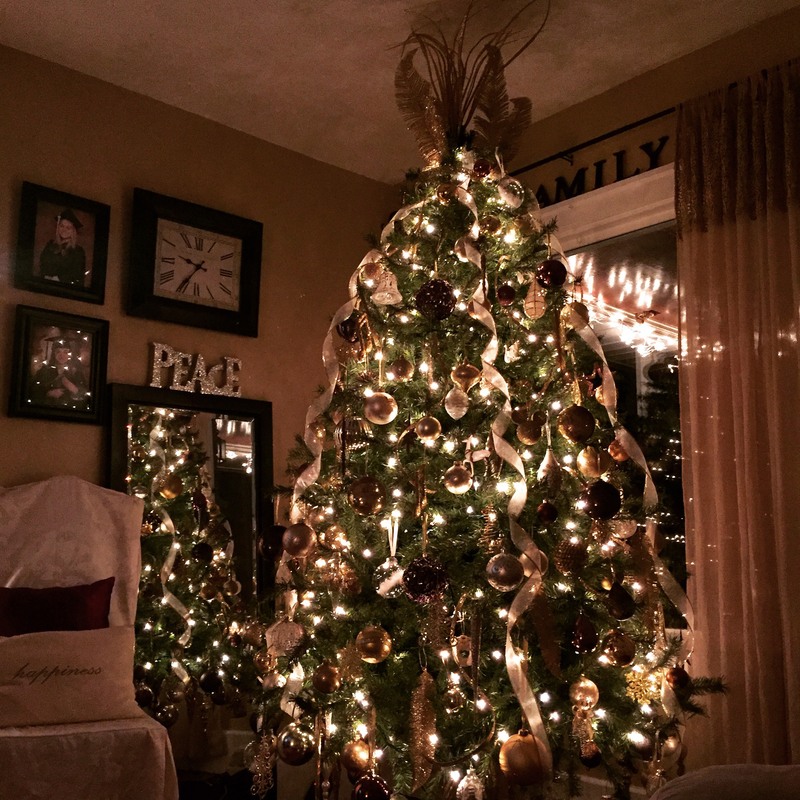 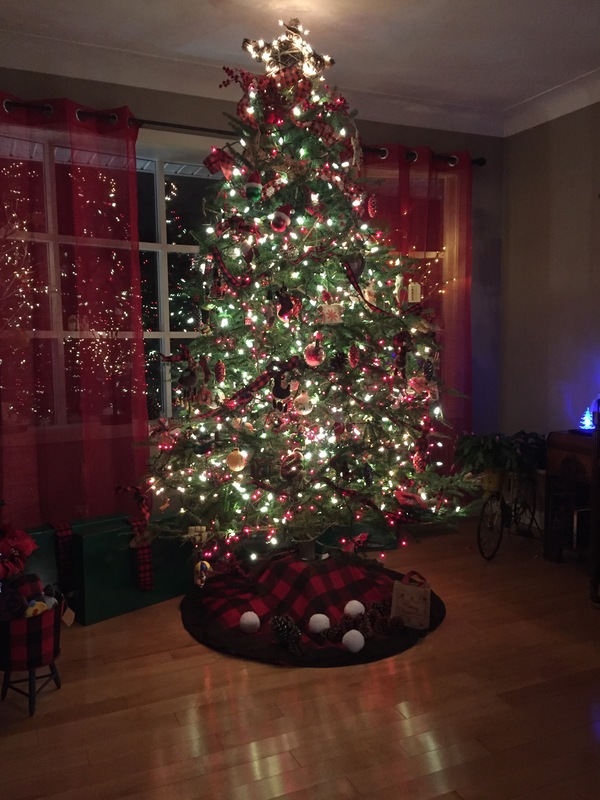 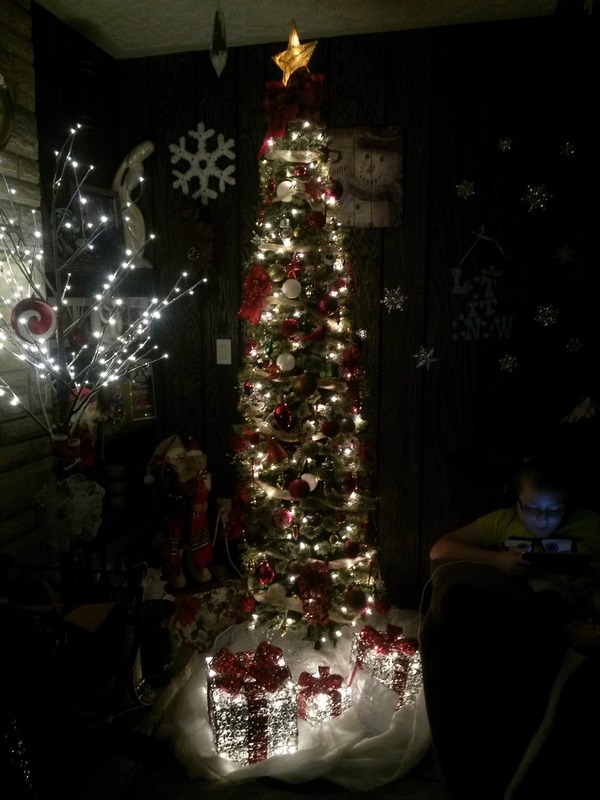 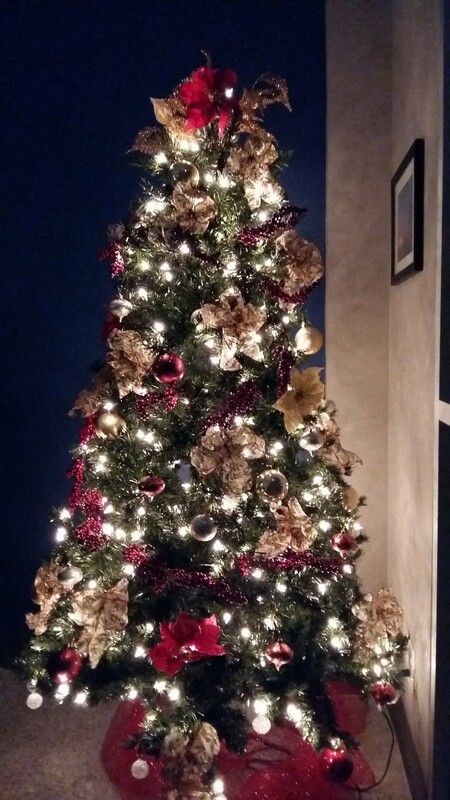 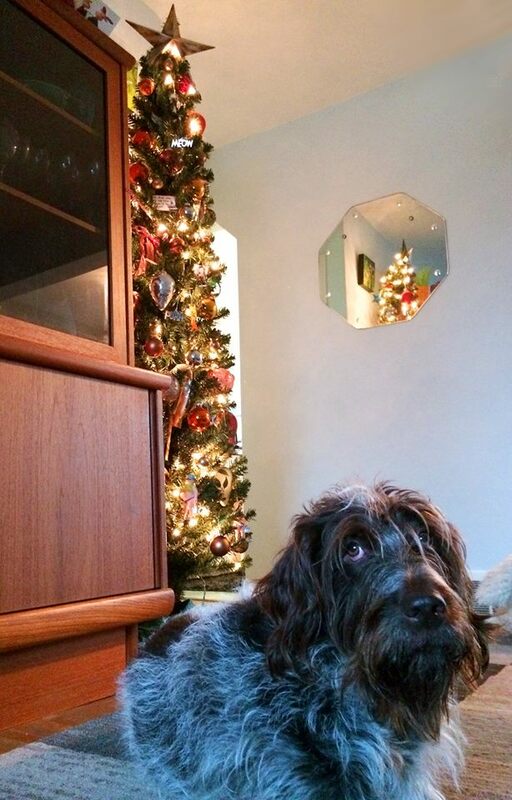 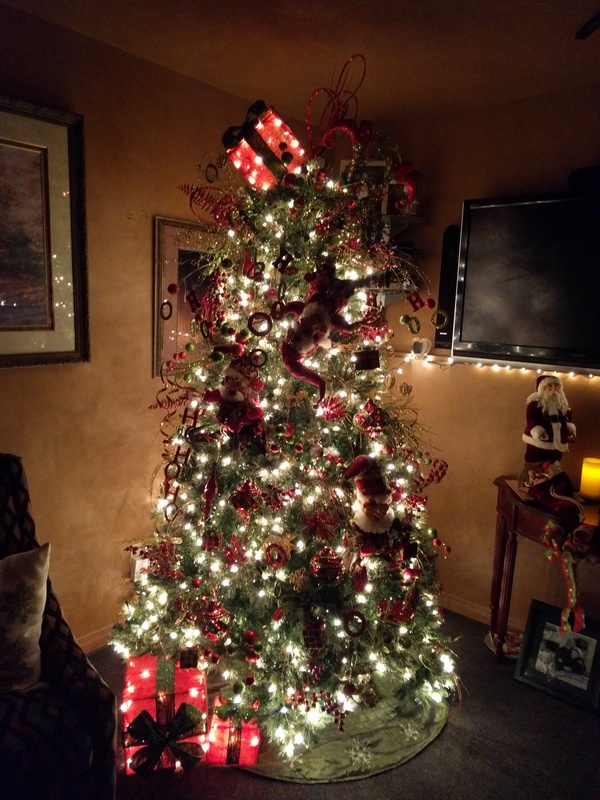 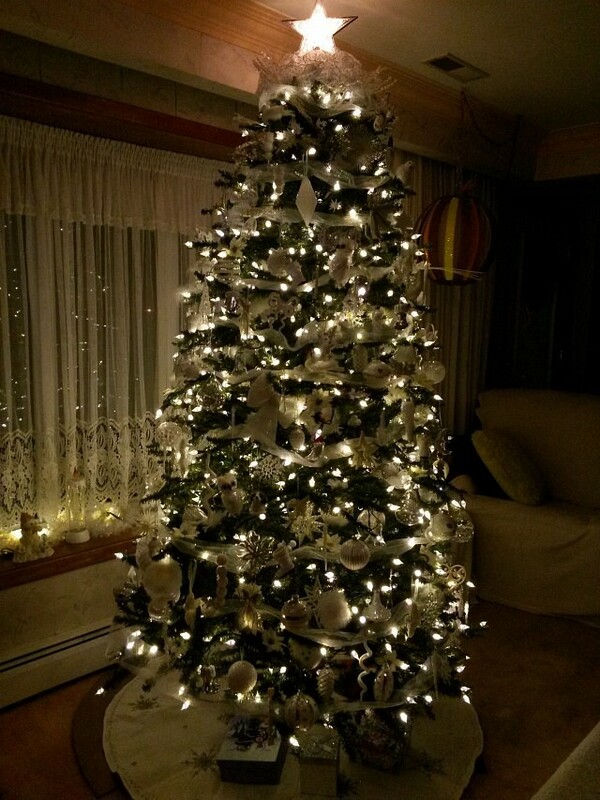 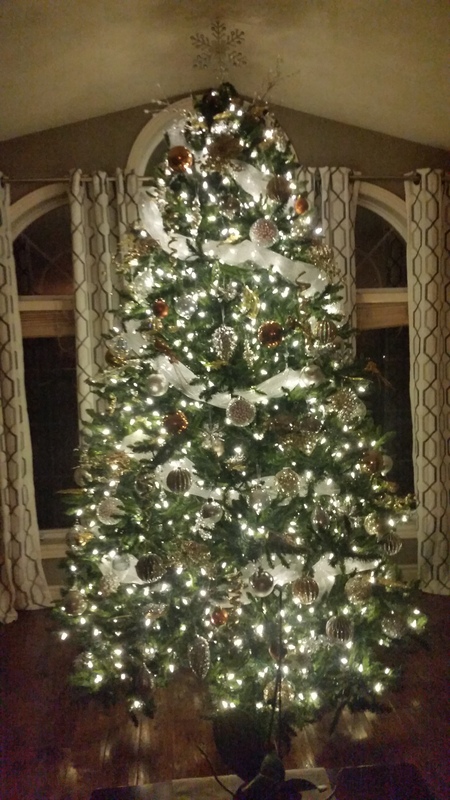 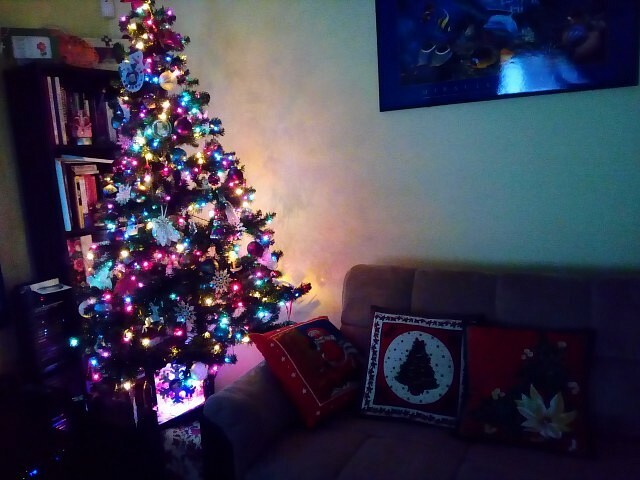 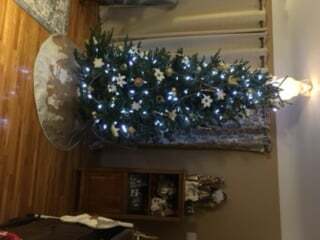 We asked Windsorites to send us pictures of their Christmas trees. 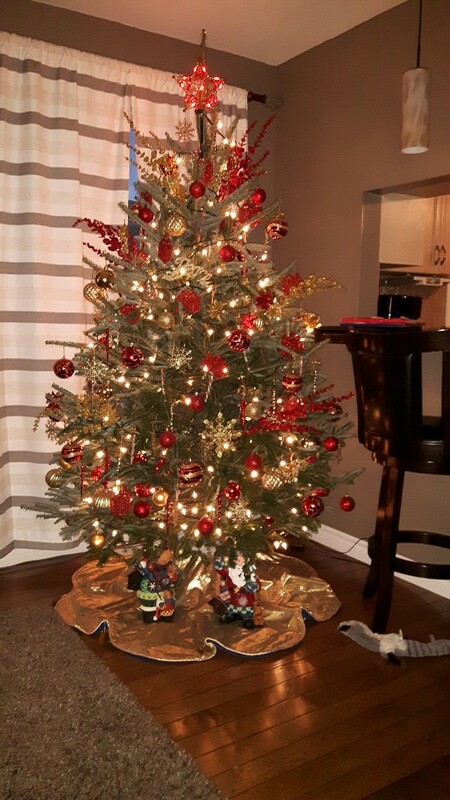 From short to tall, light or unlit, you delivered and we’re proud to show your Christmas trees to the community!